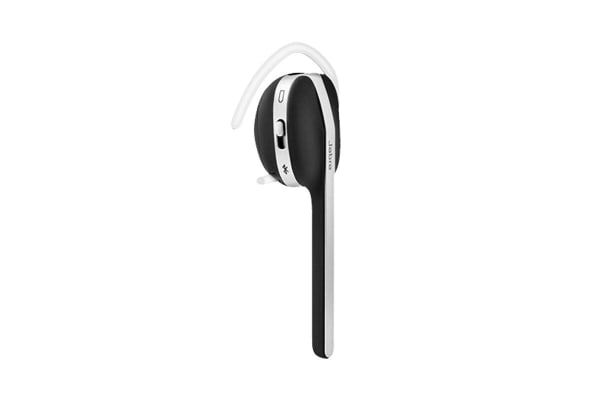 Make and receive phone calls in extreme comfort and style with the Jabra Style Bluetooth Headset. 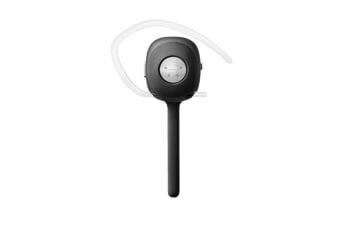 Featuring a stylish and lightweight design, this Style Headset delivers wireless sound quality so you can answer and make calls with ease. 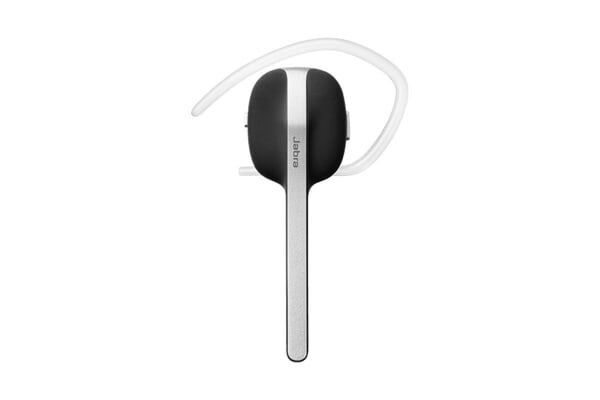 With Bluetooth connectivity, this headset delivers amazing sound quality with a simple one touch control. Listen to music and answer calls seamlessly without the hassle of wires! Made with a brushed steel surface, this headset is incredibly lightweight and sophisticated. The elegant design looks great without being too flashy and is comfortable to wear all day long. 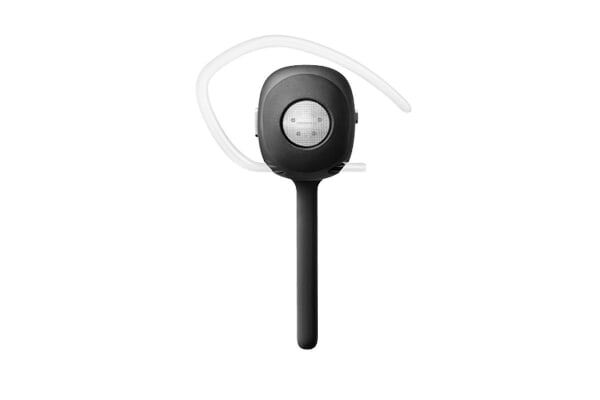 With interchangeable ear gels and transparent ear hook, this headset will fit like a glove.